The Combi PRO S combines the best of both worlds by bridging the gap between unique discipline GS and SL skis. It’s the perfect entry level option for junior U8 - U14 athletes. The Combi PRO S combines the best of both worlds by bridging the gap between unique discipline GS and SL skis. 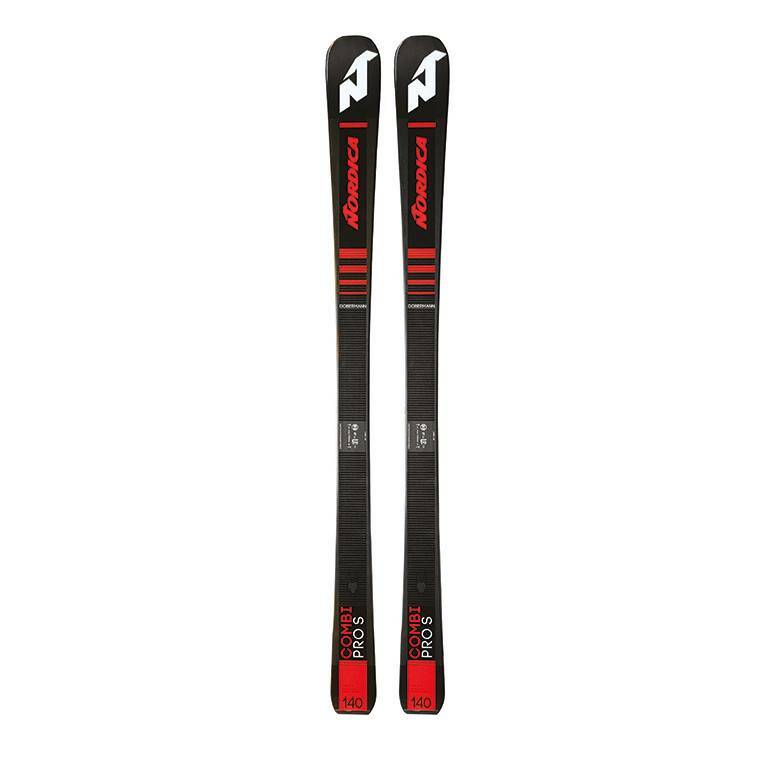 Featuring a World Cup style, wood core sandwich construction for maximum performance and edge grip, and a progressive size appropriate flex, it’s the perfect entry level option for junior U8 - U14 athletes looking to develop the basic fundamentals of ski racing. The Combi PRO S is the ultimate one ski quiver for young aspiring racers.